Reeves Connolly '17 of Clark Associates will discuss both internship and full-time positions at Clark in areas that include: purchasing, marketing, customer solutions, content and logistics. 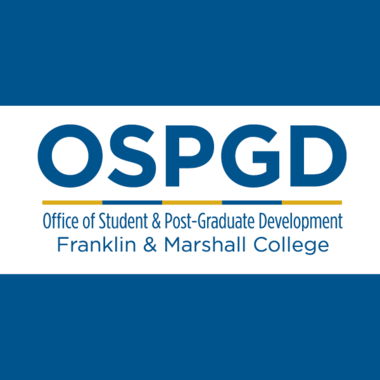 In 2018, Clark Associates joined OSPGD as our first corporate sponsor for the Sophomore Declaration Celebration! This information session is open for students of all class years.